Everyone experiences emergencies from time to time – they're simply a part of life. Unfortunately, they're also costly. For instance, a typical emergency ambulance transport can often exceed $500, and most insurance providers, including Medicare, will often not cover the full amount of an ambulance bill. Fortunately, Johnston County Emergency Medical Services offers all residents of Johnston County relief from direct cost of ambulance services. 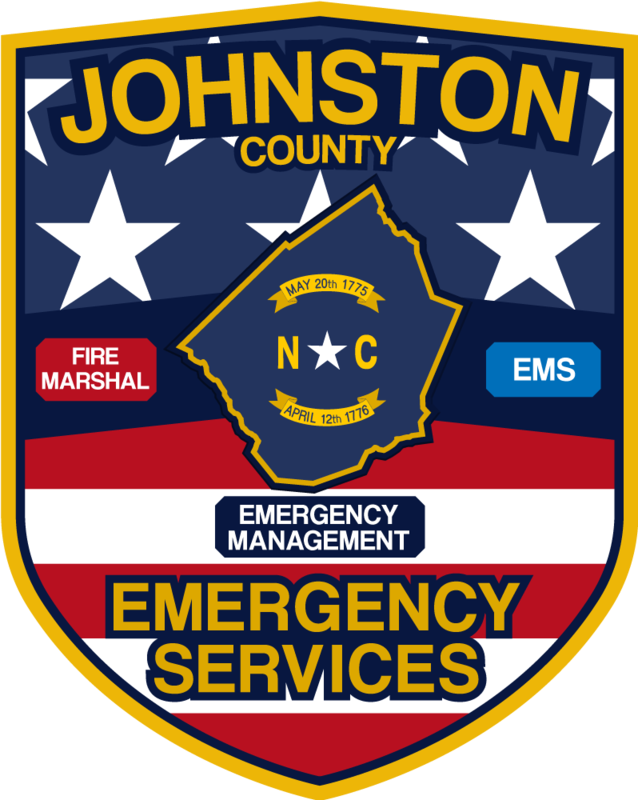 For $60 per year, you and all permanent residents of your household can receive emergency 911 EMS service anywhere in Johnston County as many times as needed. Your annual subscription fee relieves you of any direct costs of 911 EMS service not paid by your insurance. Your coverage begins 2 days after receipt of your payment and ends on June 30. In addition to the coverage your family receives, all of the money from your subscription membership is returned to Johnston County EMS that serves the area where you live. This provides valuable operating funds to ensure the continued high level of emergency medical care that you should expect. While all of us like to believe that we will never have the need to dial 911, every day citizens across Johnston County need EMS due to an illness or injury. That is why you should act now and join the EMS Subscription Drive. Because the last thing you should have to worry about in an emergency is paying for the ambulance bill. Re-enrollment forms are mailed out annually in the Spring. When you receive your form, fill out the appropriate information and return it by mail with your check to the address on the form. If you do not receive your subscription letter, contact us at (919) 989-5050. Johnston County EMS does not handle patient billing in-house. We contract with EMS Management & Consultants, Inc. to handle all patient billing processes, questions and issues. We've included links below to ask questions, provide insurance information or make payments. You may also call EMS Management & Consultants direct at 1-866-760-3579 or visit their website. The links below will take you to the EMS Management & Consultants, Inc. website. Johnston County EMS ambulance User Fees (patient billing) are in place for the purpose of recouping costs. User Fees are set by the County Commissioners, based on established Medicare rates. Even though current rates are set at 120% of the Medicare rates, the user fees still do not recoup all costs. EMS ambulance billing is determined by the service provided. The following terms are used to describe service types. Basic Life Support (BLS) - Medical evaluation, vital signs, bandaging, splinting, oxygen, etc. Advanced Life Support (ALS) - Medications, IVs, advanced airway procedures, heart monitoring, 12-lead EKGs, heart pacing, etc. Everyone transported to an Emergency Department (ED) receives at least BLS care. Some patients receive ALS I or ALS II care. Not all patients we see are transported to an ED. Some patients who are not transported may still receive BLS, ALS I, or ALS II level care. BLS No Transport fees may be charged when medical supplies are used. ALS No Transport fees may be charged when ALS procedures are performed. ALS No Transport is a single rate, regardless of whether multiple ALS procedures are performed. In some situations insurance companies and Medicare pay some portion of the EMS bill. What remains of the bill after they have paid is the responsibility of the patient. Refer to your insurance company or Medicare for information on how much they will cover. Citizens with a valid subscription will have this balance adjusted so there will be no out of pocket cost. Johnston County residents have the option to subscribe to the EMS Subscription Drive, which will relieve the patient of EMS bill responsibility. Copyright © • Johnston County Emergency Services. All Rights Reserved.